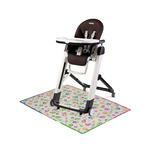 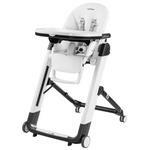 Peg Perego Siesta High Chair - Free Shipping! 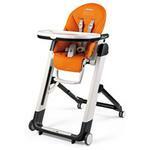 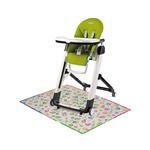 The multifunction, ultra-compact Siesta high chair which accompanies your child’s growth. 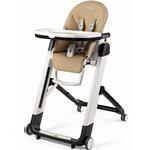 During the first few months it can be used as a baby rocker, from the age of 6 months it can serve as a high chair. 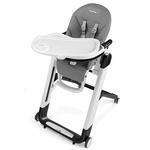 Siesta can also be used without the tray to feed the baby with you at the table. 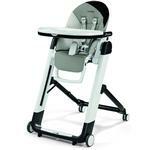 New we’d like to first introduce you to the Siesta! This multi-function, ultra-light compact high chair follows your child from birth to the toddler years. 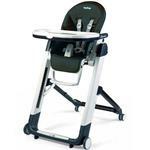 The Siesta can first be used as a comfortable recliner, then as a high chair for eating or playing, and then, with its removable tray, as a seat your child can use right at the table. You’ll love its sophisticated design and four beautiful color options.